Hazardous waste materials require careful handling. We have decades of experience delivering solutions for safe and legally compliant disposal of all kinds of specialist waste. 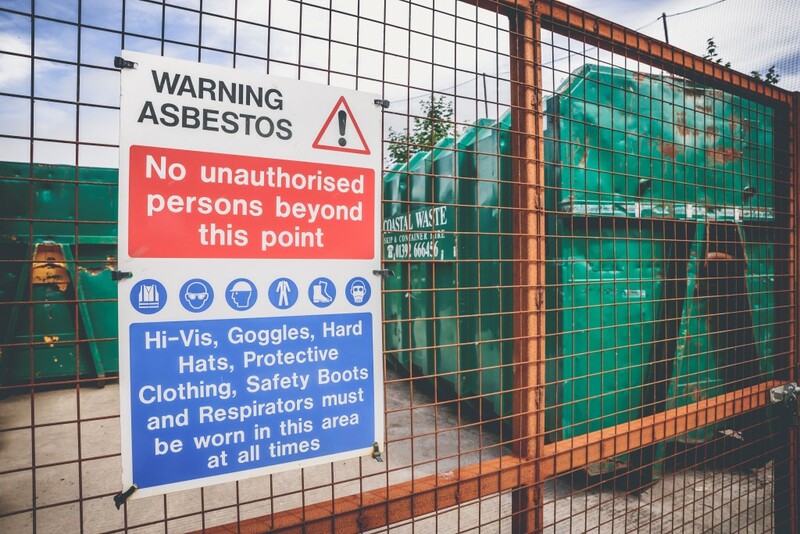 We have the only licensed site in Devon for the receipt and disposal of asbestos.